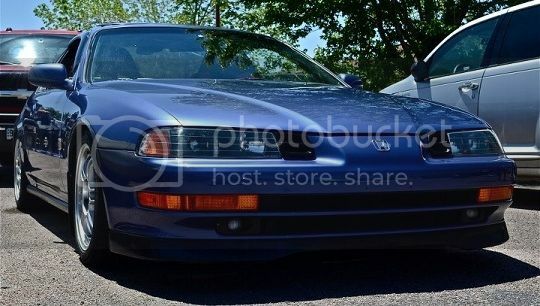 Would 90-97 accord springs fit my 4th gen lude? Re: Would 90-97 accord springs fit my 4th gen lude? I don't believe so. Most springs will state all models they fit and most that are for Preludes don't include Accord under the application list.